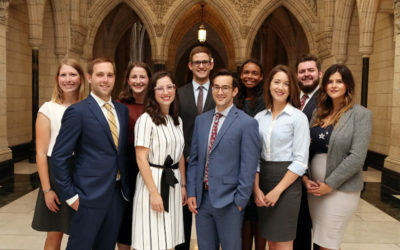 Every year since 1970, the Parliamentary Internship Programme has welcomed 10 young professionals to Parliament Hill from September through June. The paid, non-partisan interns are selected through a national competition. Each intern works full-time for both an opposition and government Member of Parliament. During their internship, Parliamentary interns meet with senior policymakers, diplomats, journalists, scholars, politicians, and leaders in civil society. 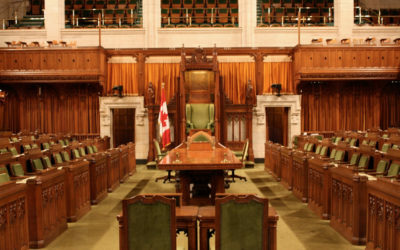 The interns take part in academic seminars, write an innovative academic research paper, share their knowledge of Parliament with young Canadians, and take part in legislative study tours to Québec, Brussels, the United Kingdom, the United States, and Nunavut. In this newsletter, we are excited to share with you some of the activities the interns have been busy with since September, both on and off the Hill! Time has flown and the new group of interns is about to start! While we are waiting, let’s flash back to some of the events organized by the 2017-18 interns. 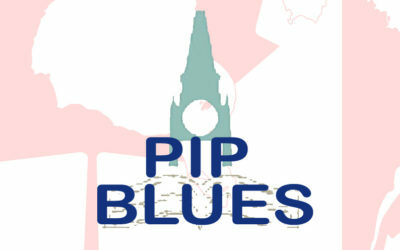 Welcome to website of the Parliamentary Internship Programme! I am delighted to introduce the 2018-19 Parliamentary Interns: Sarah Crosby, Eleanor Davidson, Nicholas Doiron, Delphine Ducasse, Laura Fernz, Emma Lodge, Guillermo Renna, Grégoire Saint-Martin-Audet, Fregine Sheehy, and Andrew Walker. They join us during a very special year: the 50th anniversary of the Parliamentary Internship Programme. The ten interns will take part in one of the most comprehensive postgraduate work-study experiences in Canada. They will work closely with Members of Parliament on both sides of the House. 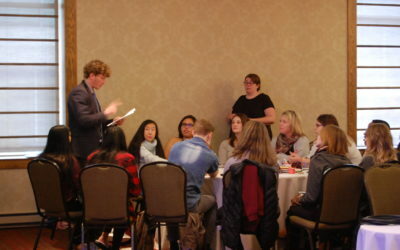 They contribute directly to public life through workshops with young Canadians and initiatives such as Samara Canada’s Everyday Political Citizen project. Interns meet and discuss public affairs with some of the country’s leading thinkers and policymakers during brown bag lunches. As they study politics on the Hill, they are also given the opportunity to undertake comparative research during study tours within Canada and abroad. The program is a fantastic learning experience and a tremendous stepping-stone into academia, the private sector, and the public service. 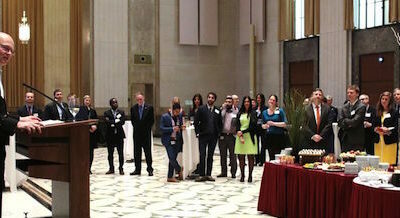 Its many supporters – the Canadian Political Science Association, the House of Commons, friends and sponsors, Members of Parliament, and the robust Parliamentary Internship Alumni Association – have built the program’s rich legacy. Please follow along as the 2018-19 Parliamentary Interns share their experiences through Instagram, Facebook, Twitter, and their innovative research papers.